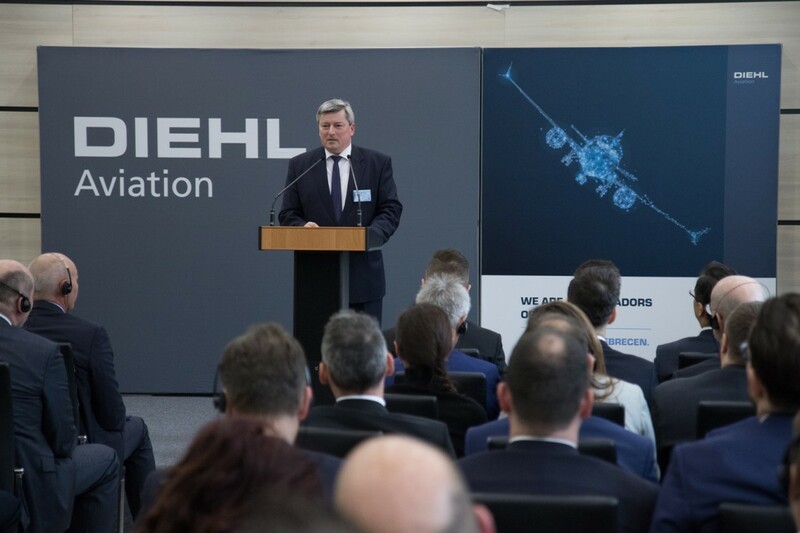 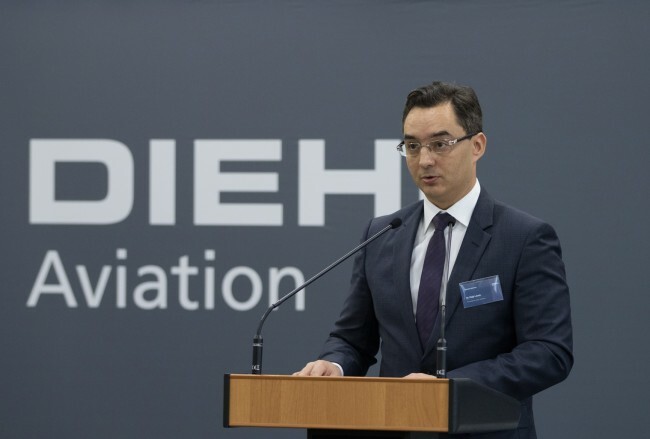 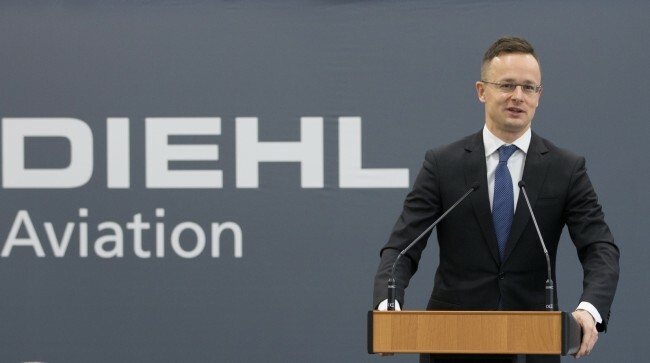 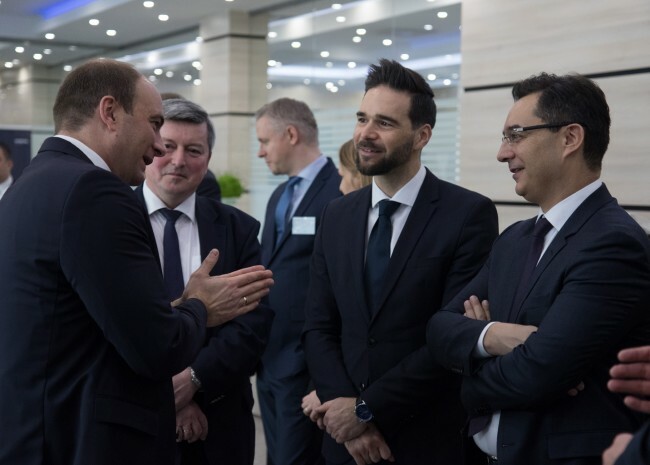 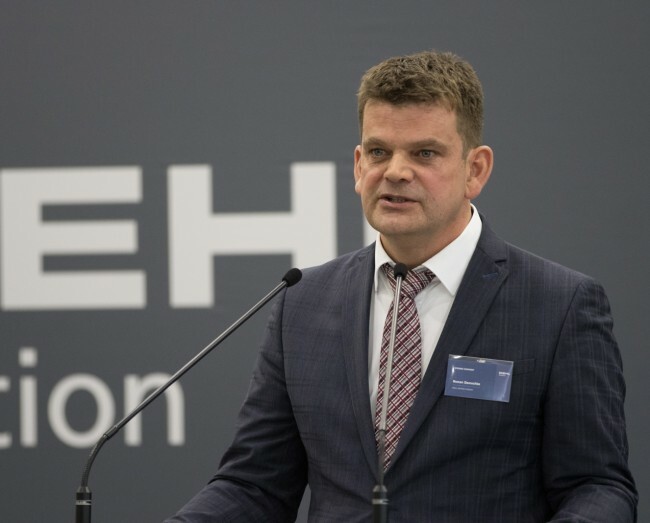 The Diehl Aviation, dominant in the aviation Industry has opened an engineering and service delivery centre in Debrecen. 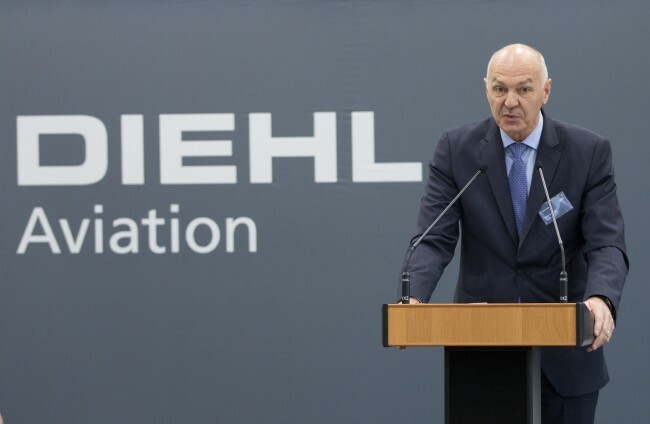 The German Company creates 151 new jobs in the city, the majority of which can be filled by university degree-holders. 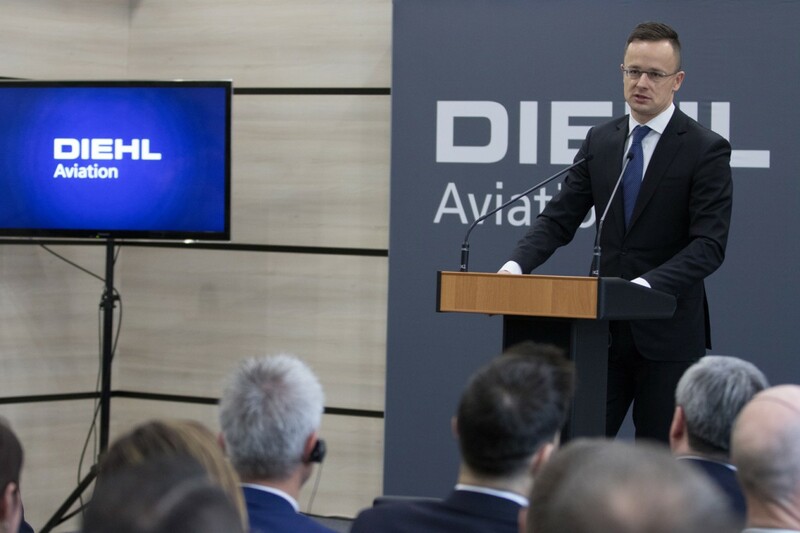 At the opening of the office on January 24, 2019, Mr. László Papp, mayor of Debrecen, said: Diehl Aviation in sending a message to those young, creative, highly knowledgeable engineers and experts and ties them to Debrecen, those potential employees the city of Debrecen also wishes to build her future on. Mr. Péter Szijjártó, cabinet minister for international economic relations and foreign affairs, said at the opening: the Hungarian Government contributed 968 million HUF towards the total investment of 2,76 billion HUF of the service delivery centre. 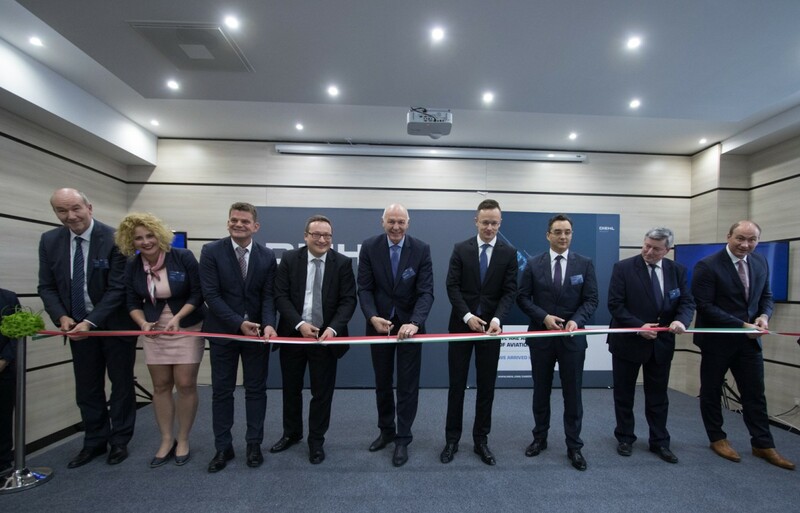 By means of this investment project, 151 new jobs are to be created in Debrecen, out of which 121 offer new jobs for highly trained experts with higher educational degrees. 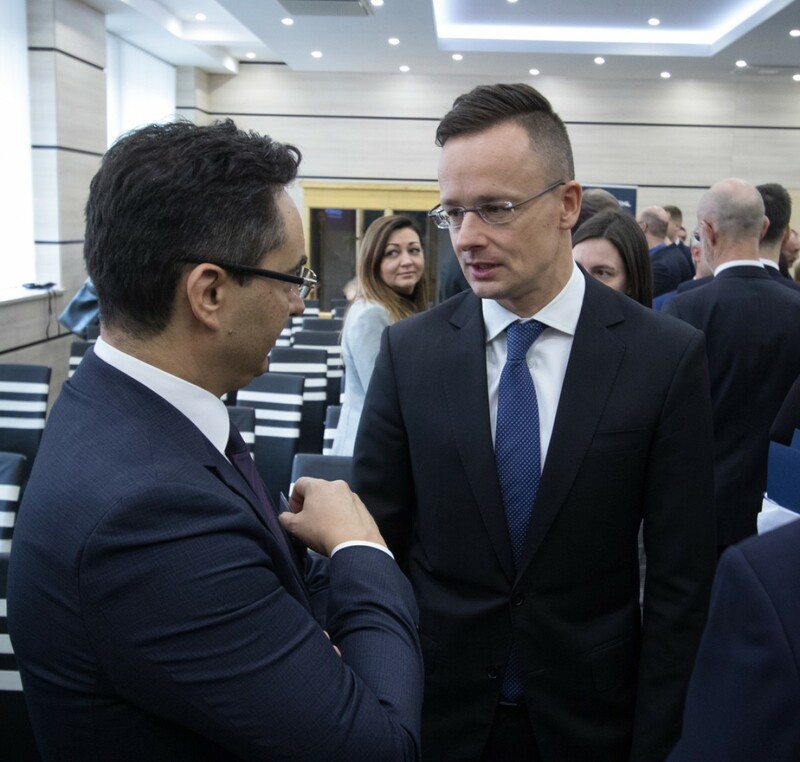 According to the minister of this portfolio, the Hungarian economy has proved to have taken the jumps which are towering before the country determined to switch onto a line of more highly value-added economic activity respresenting a more advanced standard of technology.